I don’t know about anyone else, but I was very surprised when somebody recently mentioned to me that we’re already halfway through 2017! A lot of great music has been released this year and there is more to come, but since we’re already in June, I thought I would highlight five of my favorite albums of 2017 so far. As an aside, since Kevin has already written a great review for Rodney Crowell’s Close Ties, I will just say that I fully endorse his thoughts on that album! Otherwise, rest assured that I would have included it on this list. 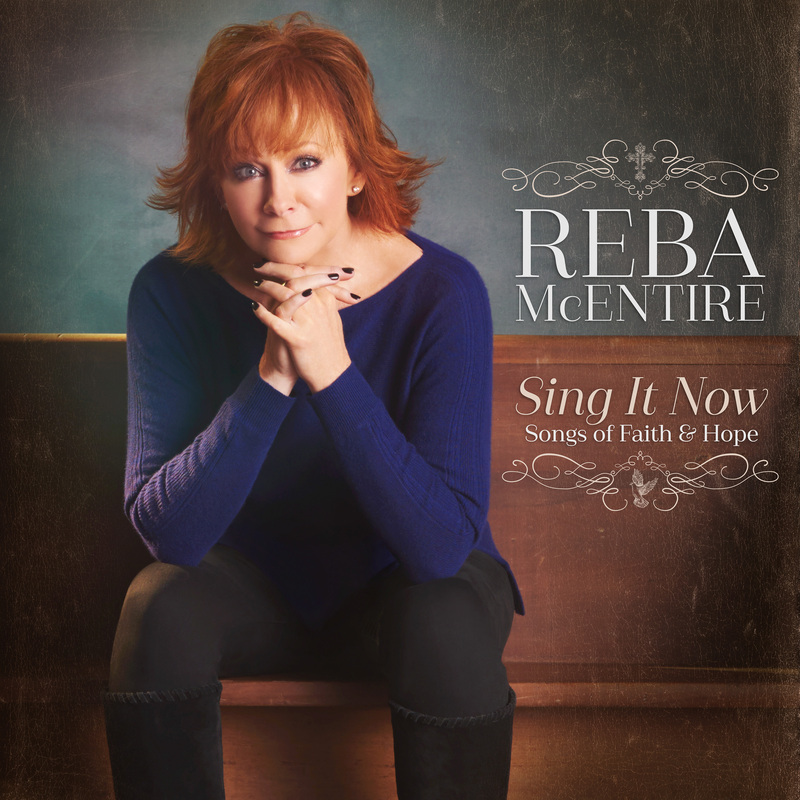 On her first album post divorce, Reba is singing as strongly as ever. This is particularly noticed on the “Swing Low Sweet Chariot/Swing Down Chariot” medley, with a continued confidence and hope that shines through in her voice. The album is split into two styles, half delightfully produced classic hymns and the other half inspirational pop-infused songs. If not for that weaker second half, aside from the infectious “I Got the Lord on My Side”, this would be a 5-star album. 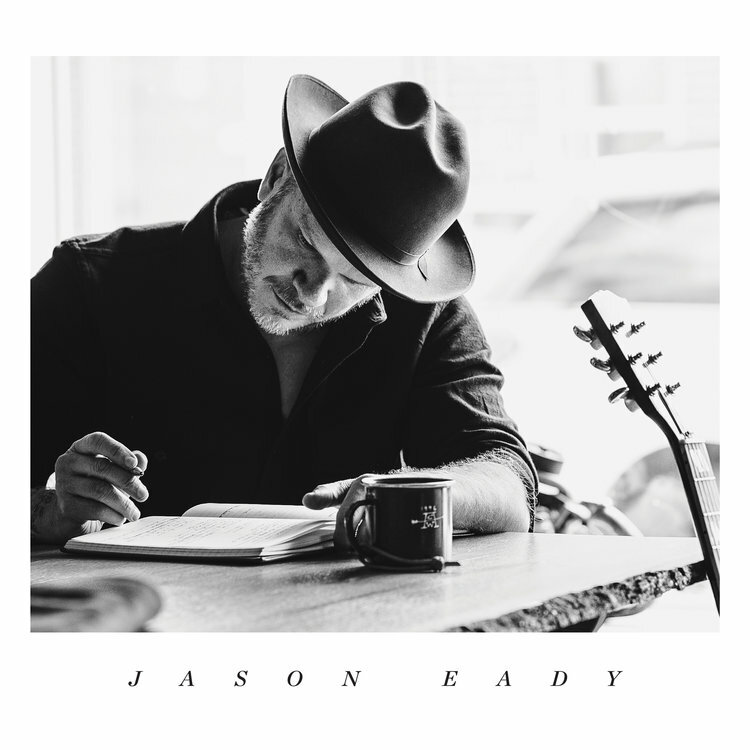 Jason Eady’s warm voice single-handedly carries these sparsely produced songs to make a very compelling album, especially on songs such as “Barabbas” and “Black Jesus,” where he explores intriguing points of view. So much compassion, intelligence and grit in just one relatively short album is notably impressive! 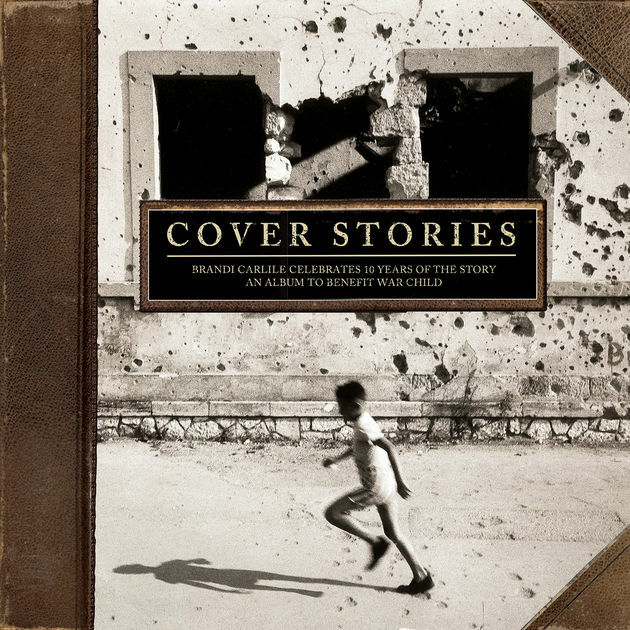 Rather than finding a way to justify covering her own album to celebrate its tenth anniversary, Brandi Carlile brilliantly assembled an impressive roster of artists to cover the album instead. Each song from Carlile’s The Story is covered by some of her favorite artists with wonderful results. What’s mor,e all of the profits will be donated to benefit War Child UK, a charity that helps children in crisis. As Carlile’s voice is a powerhouse, many of the voices on this album follow suit, including Dolly Parton fulfilling a dream that I didn’t even know I had with her powerful cover of “The Story,” not to mention The Secret Sisters’ “Losing Heart,” Margo Price’s “Down Pour,” and Adele’s “Hiding My Heart”. Don Williams is one of the few artists who has been able to sing simple songs with an unassuming voice and still have a deservedly successful career. While Williams’ recordings are the quintessential versions of these songs, it’s interesting and fun to hear them sung and produced with a bit more heft. Kasey Chambers doesn’t allow genre categorizations to hold her back on this album. She employs a variety of genres, including country, bluegrass, pop, talking blues, folk and others on this generous collection of twenty songs. While the inclusion of such diverse styles sounds chaotic in theory, Chambers manages to make it sound seamless in practice, which is surely due to the quality of the consistently well crafted songs. In short, Chambers’ eleventh album is among her very best, thanks in part to its reflective and fiery, passionate performances. Let us know what your favorite albums of 2017 have been so far! Long time follower of Kasey, and I agree it’s one of her best! Love the Gentle Giants tribute album also. I love Don Williams so Gentle Giants has definitely been my favorite album released so far in 2017. I know a lot of people were disappointed with Josh Turner’s new album, but I was so glad to have new music from him that I absolutely love Deep South. There’s a couple of clunkers on it but there’s also some gems (Never Had A Reason is my favorite track). I also love Brett Young’s self-titled debut. He has a unique voice and I like his style. But this is a nice list for sure. I was disappointed that i-tunes only offers the complete Gentle Giant album. I only wanted a few songs – especially Brandy Clark’s take on “I Believe in You”. She sang it when my wife and I saw her with Charlie Worsham on May 19th at the Nashville City Winery. Brandy was great and Worsham better than i expected. I haven’t gotten around to checking out his album yet. My favorite albums so far this year are Alison Krauss’s “Windy City” and Delbert McClinton’s “Prick of the Litter”. I passed on the new ZBB album – mediocre at best. I was very disappointed with the Josh Turner album. While I was on the road yesterday and unable to access a computer, I suddenly realized, with horror!, that I completely forgot to include Alison Krauss’ Windy City! I must have had a total brain cramp, because it’s definitely one of my favorite albums of the year!! I love hearing Alison Krauss doing country music even more than bluegrass! Windy City is wonderful! Leeann, you said “I love hearing Alison Krauss doing country music even more than bluegrass!” I do too. Is there a place I can go to to find new country music like your album lists. I was excited for new Chris Stapleton but to be honest I haven’t heard it nearly as much as I heard Traveller. I wish SiriusXM would have a channel that spotlights this side of country music. The Highway is a bit of a waste of time and I guess I can go to Pandora. Heck I had discovered Cody Jinks last year at a baseball game, of all places. I haven’t heard Allison Kruss’s album but it’s good to hear she is still doing country music. I remember she was on top of the world in the early 2000’s. I have to admit that I did not like Stapleton’s new album as much as I liked Traveler. The same goes for Charlie Worsham’s album. I had high hopes for it, since I really liked his first album, but it just wasn’t accessible enough for me, I guess. Leeann based on your review I downloaded ” Gentle Giants”. Except for the last two songs, which included Garth Brooks, I loved the whole recording. And I agree with you about Lady Antebellum’s song. It was the best of their whole career up to this point. It’s great to see what they can do with a real song of depth and tenderness. But the best part of the record for me was ” Amanda” by Chris Stapleton and his wife, and hearing Trisha Yearwood sing. I could listen to her all day! I’m very excited that I inspired you to buy that album. I agree that Stapleton’s version of “Amanda” was very good! “While there are no complete misfires on the album, “Amanda” seems ill suited for the duo of Chris Stapleton and Morgane Stapleton. I really like Chris but his voice is just wrong for this song. His version is acceptable but both Don and ol’ Waylon did far better versions of the song. Paul, I think both of your observations are valid. While I like both of those recordings, particularly Krauss’, I hear what you mean, especially on the Stapleton recording. My favorites so far have been Alison Krauss’ Windy City, Rhiannon Giddens’ Freedom Highway, and Sunny Sweeney’s Trophy. I hadn’t heard Kasey Chambers’ Dragonfly yet, but knowing Kasey’s track record of good to great albums, it should be good. No love for Isbell and the 400 Unit with The Nashville Sound? Jason Isbell’s album came out on June 16 and I wrote this post before June 8.